Where Harken Australia team member Grant Pellew shares his tips, tricks, views and comments on anything multihull. 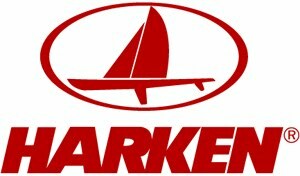 This is the blog spot for Grant Pellew and the Australian Harken Racing Team. Here you will find team updates with photos and videos from events around the country and world.